Taz is a search and rescue dog who has spent his life working in adverse conditions to help find missing persons, from murder enquiries to a helicopter crash. 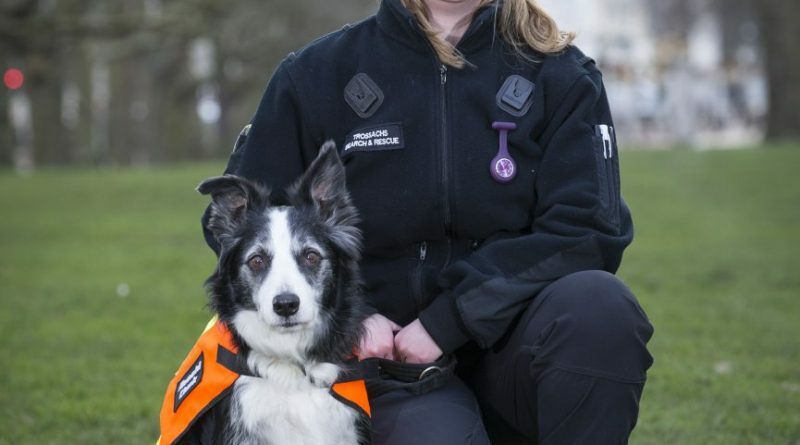 Taz is the senior search dog for Trossachs Search & Rescue and was chosen as the winner of the Extraordinary Life of a Working Dog category. Taz and his handler Gayle Wilde have been with the team for almost nine years and over that time they have been deployed to numerous searches together. You can vote for Taz and Gayle here.